Now you’ve had a gander through ‘Part 1’ of our extensive list of impressive activities that the Lake District has to offer, it’s time to feast your eyes on Part 2! Especially with the winter months now well and truly out of the way, what better way to get inspiration for what activities to do during your summer escape to the Lake District? Similar to our activity suggestions in ‘Part 1’, there are still plenty of things to do in the Lake District to suit a variety of different people with different drives for adventure; from keen outdoorsmen who like to get their hands muddy, to the more laid back spa-seeker. Being situated in one of the nation’s most beautiful areas, in the heart of the Cumbrian countryside, it would be reasonable to assume that the Lake District is rife with stunning, country houses that boast both history and magnificence. Luckily, the Trout Hotel is located within driving distance of two of the most beautiful manor houses the region has to offer: Mirehouse & Gardens and Hutton-in-the-Forest. Located just off the shores of the scenic Bassenthwaite Lake lies a grand country house that has been amazing visitors for generations. Following a short, countryside drive from the Trout Hotel, you’ll find yourself immersed in the blooming “Heather Maze” and victorian “Terraced Gardens” of Mirehouse. Enter inside the grand walls of the manor and you will find yourself surrounded by exquisite interiors, accompanied by live piano music that adds to the house’s historic charm and grandeur. Take a trip into the past by allowing yourself to discover the various displays of manuscripts by Wordsworth, Tennyson, Francis Bacon and John Constable. If history isn’t your thing, the house also offers plenty of picturesque countryside trails that the Lake District is renowned for – ideal for nicer days! Not to mention, the grounds of Mirehouse boast impressive woodland areas you can find yourself getting lost in, plus incredible playgrounds are scattered throughout, for kids big and small to discover around every corner. Although this grandiose manor is situated slightly farther afield from the comfortable residence of the Trout, it is definitely worth a visit while visiting the Lake District area. This ancient and historic Cumbrian house is based close to the market town of Penrith and you can choose whether or not you’d like to explore the interior of this opulent manor, or settle for a trip to the scenic gardens only. Providing a variety of entertainment for all ages, Hutton-in-the-Forest offers a memorable visit for families, couples and friends alike; whether you choose to explore Hutton’s vast formal gardens and woodland walks, where the kids will be occupied by how many Red Squirrels and Roe Deer they can count, or perhaps you’d like to take the opportunity to admire the early William Morris wallpapers which still adorn the houses interiors. With being a large estate, Hutton-in-the-Forest also hosts a range of impressive events throughout the year, from Classic Car shows to International Ceramics Festivals – so it is definitely worth checking what’s on here throughout the year if you’re planning a visit. See what seasonal events are coming up here. 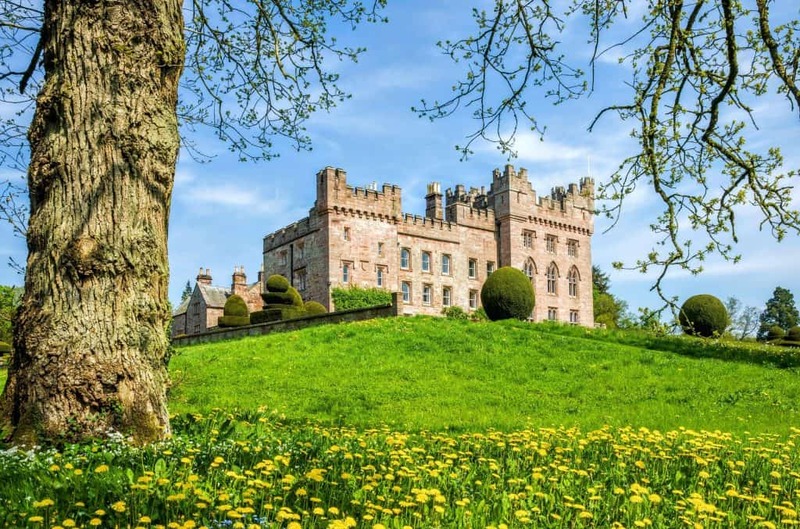 A trip to Muncaster Castle is not only the perfect day out for families visiting the Lake District or even born and bred Cumbrians, but it also makes for a memorable day for couples and friends. The grand estate offers a historic ‘haunted’ castle for you to explore, unlike any you’ve seen before, incredible adventure trails throughout the vast gardens and also a Hawk & Owl centre that offers authentic Bird Of Prey experiences to visitors. 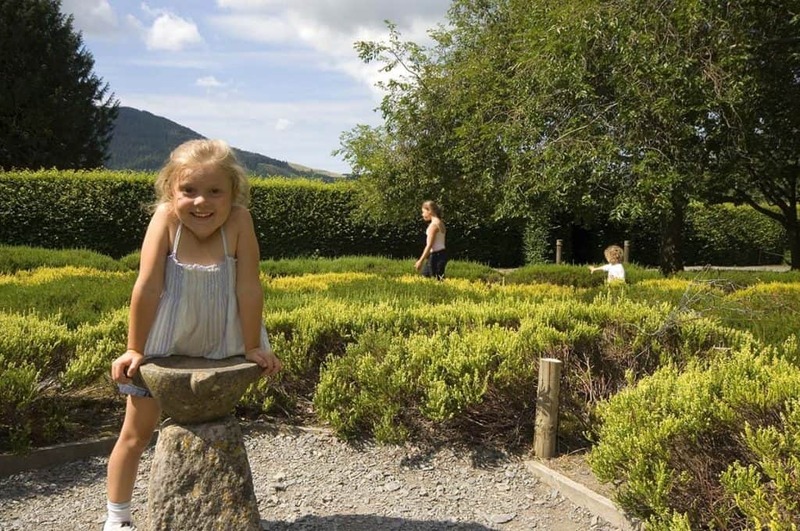 Set in 77 acres of woodland and gardens against the backdrop of the Western Lake District fells, these idyllic surroundings provide memorable days out for visitors of all ages. Not only can you explore the rustic charm of the castle itself, but they can also rustle you up a memorable Afternoon Tea while you’re there in a completely unique setting! 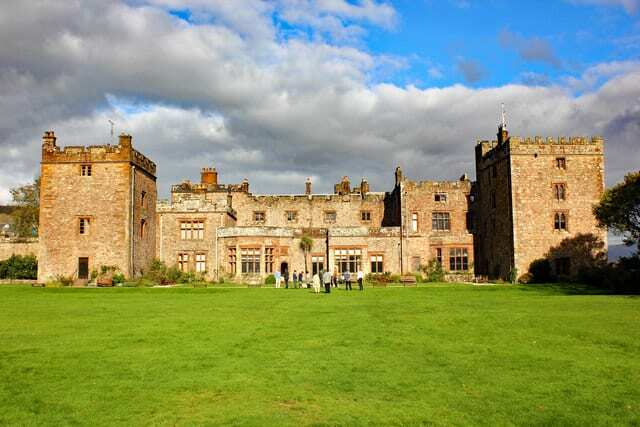 Additionally, Muncaster Castle host unique events throughout the year – offering completely unforgettable days/nights out unlike anything that people have experienced before. Some of these events include outdoor cinemas, a food & drink festival, ghost vigils plus many more. See the full list of upcoming events here. Experience 7 miles of spectacular scenery on this quaint railway that completely basques in the glory of England’s most iconic mountains. Take in some of the Lake District’s most breathtaking views from a more elusive mode of transport – steam train! Journey from the coastal village of Ravenglass through the glorious Cumbrian hills to Dalegarth, stopping at several interesting stops on the way where you can hop on and off as you please. 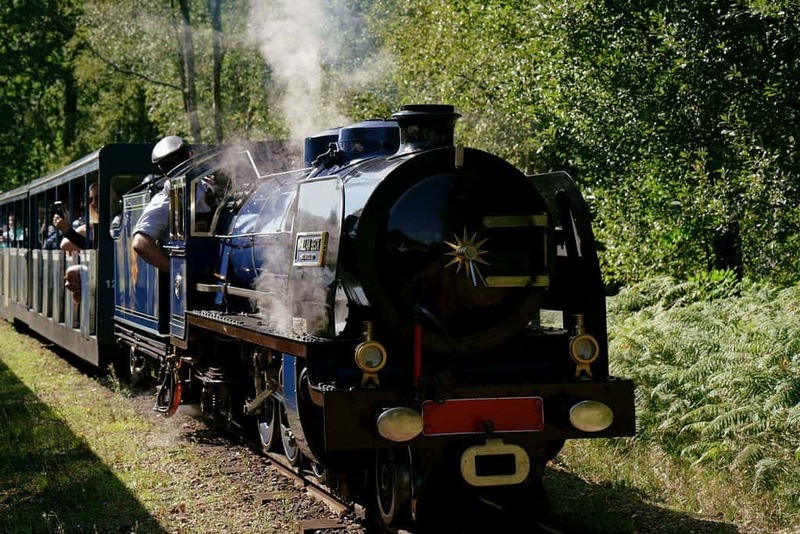 You can also get hands on with the whole steam train experience by visiting the Railway Museum based at the Ravenglass station. This educational journey will take you back in time, allowing you to discover the rich heritage of the iconic railway. Learn more about the railway museum here. To make things even better, dogs are welcome aboard the trains so there’s no reason to leave man’s best friend behind with a dog-sitter. Check timetables online here. A visit to the Lake District without tackling at least ONE renowned Lake District walk would be pointless, right? Well not to worry if you’re no expert with a map or GPS, because luckily, the Lake District National Park hosts a whole range of guided walks to help get you up close and personal with all that the Lakes has to offer without the responsibility of getting the family home safe afterwards! Discover the hidden depths of the Lake District with a guided walk. The appointed tour guides will be on hand to point out places of interest, explain their Cumbrian history and lead you safely on otherwise unfamiliar routes and trails so you don’t have to get frustrated trying to pinpoint all of the Lake District’s ‘must-see’ landmarks. Not to mention, many walks are free! The National Park also organises special skills courses to prepare anyone keen to learn the correct skills to go fell walking without guidance, or to equip you with the knowledge of exactly what to do if you become stuck in a pickle while up a mountain during winter for example. Check out the latest guided walks and skills courses here. Naturally, in a region with so many hills and peaks, you’d expect the Lake District to be a haven for keen mountain bike enthusiasts – and it is! Personally, we believe one of the best places for mountain biking in the Lake District is in Whinlatter Forest. Hire a bike while you’re there or bring your own from home! 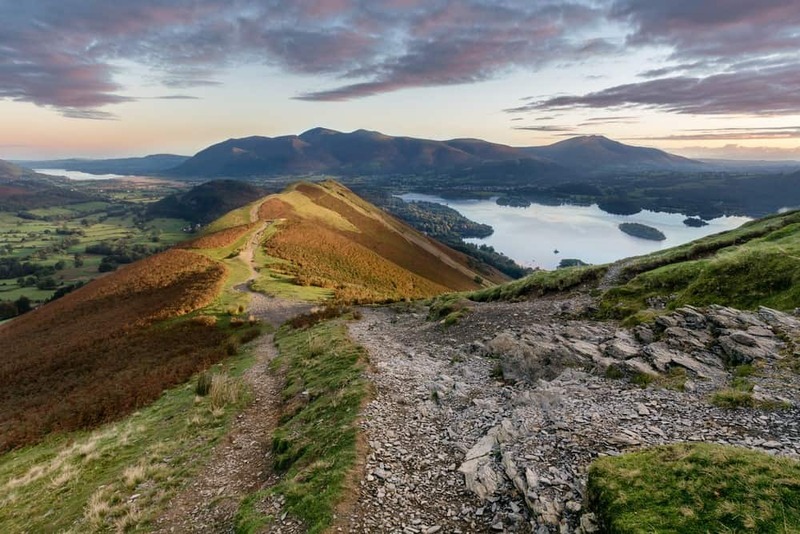 Whinlatter is home to the longest purpose-built mountain bike trails in the Lake District, where you can expect steep drops, intense runs, sweeping berms and breathtaking views, offering you the ultimate Lake District mountain biking experience. You can download the Whinlatter biking trails online here. 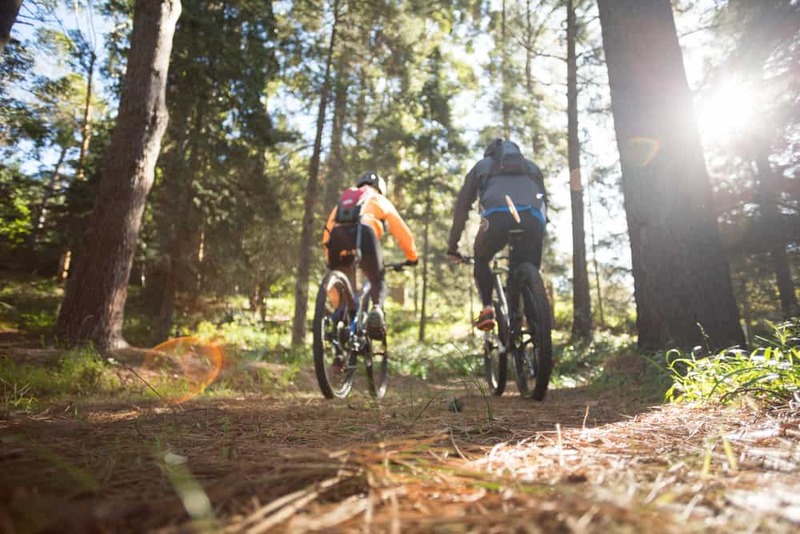 As if mountain biking wasn’t fun enough anyway, imagine doing it while being immersed in majestic views of serene lakes and rugged fells – if you’re going to go mountain biking, better do it in style! With being one of the most beautiful regions in the whole of the UK, it comes as no surprise that the Lake District is the ideal romantic retreat for couples. Get lost together down quaint, countryside trails or rent rowing boats and take to the waters of Cumbria’s most stunning lakes, just the two of you. 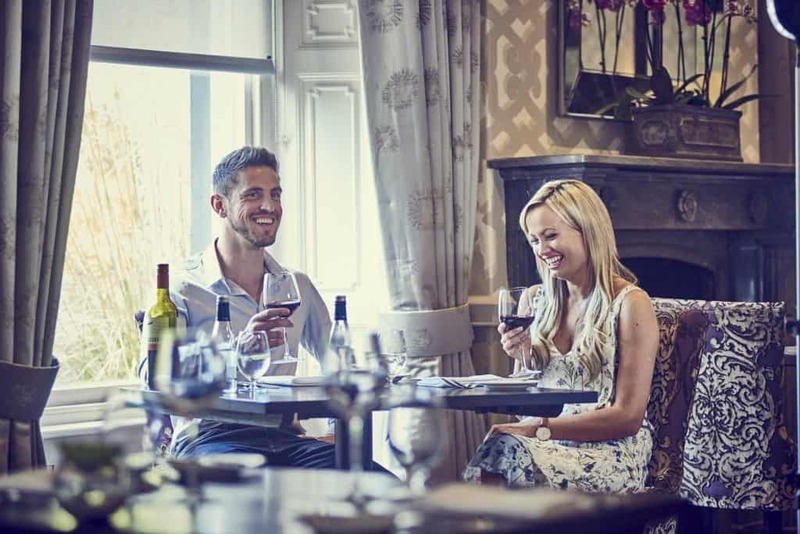 The Lake District has an abundance of elegant restaurants that make for the perfect venue for a romantic dinner for two, where you can really get to know one another or re-connect if it’s a long awaited escape. Choose from opulent dining in our award winning Derwent Restaurant, or opt for something a bit more casual yet chic in our stylish Terrace Bistro. The Trout Hotel sets the perfect scene for an unforgettable couples retreat, where you will be whisked away to a romantic, riverside location set in the historic GEM town of Cockermouth. 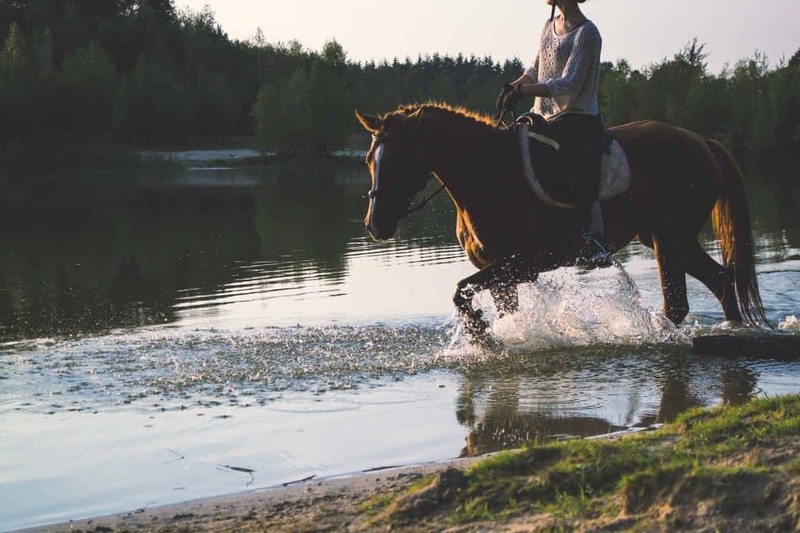 Rookin House Farm is a well-established outdoor activity and adventure venue, situated in the North Lakes that makes for a fun-filled day out with friends or family. Offering a wide variety of outdoor activities, there should be something for everyone at Rookin House, whether you’re wanting to try something brand new or show off your existing skills to friends in a competitive manner. Step outside of your comfort zone and try your hand at some shooting, or make a muddy mess with the various off-road driving activities on offer. Whatever you decide to do we’re sure that you’ll have a laugh and it’ll make for an action-packed day out that you won’t regret. Rookin House’s boundless choice of outdoor activities have also proven popular with stag and hen parties, seeking a thrilling Cumbrian adventure – which is worth keeping in mind i you know anyone getting hitched! Learn more about all the activities available here. 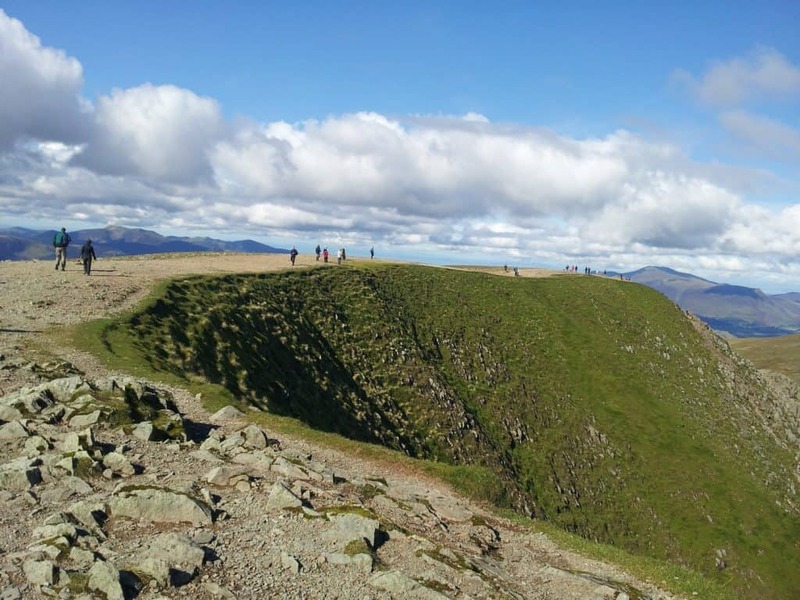 If we have successfully managed to tempt you with any of these brilliant Lake District experiences and you need any help with organising your trip, the Trout Hotel can help! We can plan your visit for you and arrange your Lake District activities, all included in the price of your accommodation. View the full list of our Lake District activities available on our experiences page.